Ally's Sweet and Savory Eats: Cinnamon Chocolate Chip Bread Pudding + A Giveaway! Cinnamon Chocolate Chip Bread Pudding + A Giveaway! I told you I had a fun dessert coming! Or is this breakfast? Either way it is stellar. Really, really good. And if you keep reading you will have a chance to win a pretty cool gift as well. I was recently given the opportunity to try Sandwich Thins®, Pocket Thins® and Bagel Thins ® courtesy of some free coupons and a gift card. The kicker? I needed to create a recipe out of one or all three of these products. My first initial thought was a type of breakfast sandwich. You know...drippy egg yolk, salty ham, melted cheese.....the works. And while that is a great idea, I felt it was a bit, well, predictable. I mean, who hasn't had a breakfast sandwich on a bagel or piece of toast? After a few days of brainstorming my mind went to bread pudding. I have never in the history of my cooking and recipe creations make bread pudding. In fact, I've probably only eaten it a handful of times, maybe even less than that. But for whatever reason it got stuck in my head and I could not get it out. Then the idea became even more brilliant. Why not try using all three breads they provided me? And then add in some chocolate chips! And then drizzle it with pure maple syrup hot out of the oven! It was getting better by the minute. This bread pudding cooked up perfectly. A bit crispy along the edges, soft in the middle, yet not mushy like some bread puddings I've had in the past. I popped this beauty in the oven in the wee morning hours before work and brought it warm into the office. With a bottle of maple syrup in hand, we all enjoyed a warm, sweet breakfast. Want to learn more about these great products? All Arnold®, Brownberry® and Oroweat® Sandwich Thins® Rolls are cholesterol-free foods, containing zero grams of Trans Fat and no high fructose corn syrup. So here you go. Here is how I combined three of their products into this fabulous bread pudding. You need to try this! And please click on "read more" you will have a chance to win these products for yourself, plus a $25 Visa gift card! 2. Spray a 8x8 baking dish with cooking spray. 3. In a large bowl combine milk, brown sugar, eggs, cinnamon and nutmeg. 4. Tear the three types of bread into bite sized pieces. 5. Put the torn bread into the milk/egg mixture and toss until all pieces are saturated with wet mixture. 6. Toss is half of the chocolate chips. 7. Pour soaked bread into the greased pan. Sprinkle with remaining chocolate chips. 8. Bake covered at 400 degrees for 30 minutes. Turn the oven down to 375 degrees, remove the foil and cook an additional 15 minutes. 9. Serve warm with maple syrup. The coupons for free product, information, and gift card have been provided by Sandwich Thins®, Pocket Thins® and Bagel Thins ®. 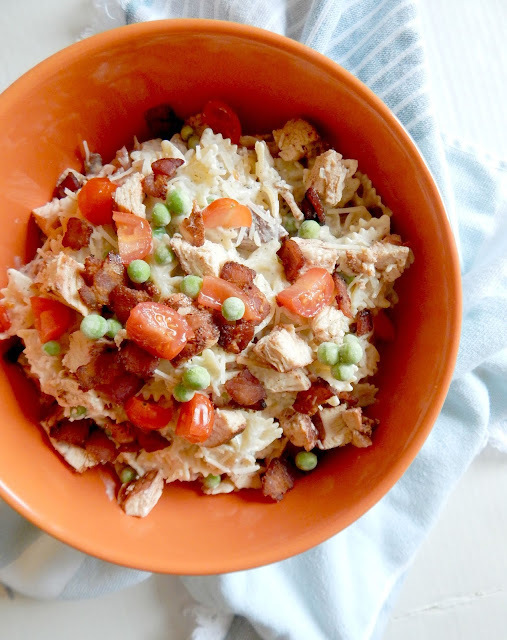 Would you like a chance to win some free product coupons and a gift card to help you make this dish? Enter via the Rafflecopter link below. A winner will randomly be chosen on Sunday, March 16th. I have never tried bread pudding. If I win I will be trying this receipt! I haven't!! But from the looks of this, I should change that soon! I haven't , I really do not like soggy textures. This looks really good though! Oh honey,I just love bread pudding....I make it pretty often. It is so good! I have never had bread pudding, but with cinnamon and sugar in it, it can't be too bad. I love bread pudding and make many different kinds. Never tried bread pudding before. I have a long time ago. I remember it tasted really great, but I have never made any myself. I can buy those at my outlet store - half the price and I just pop them in my freezer. Yum! I've had bread pudding at Mimi's Cafe and it is awesome! Yes I have because my dad loves it so I enjoy it too! Yes, it's my fave dessert!